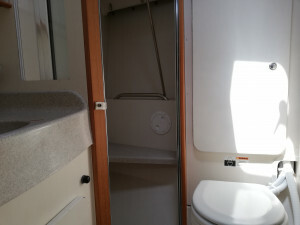 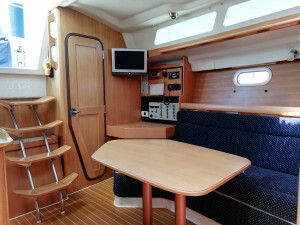 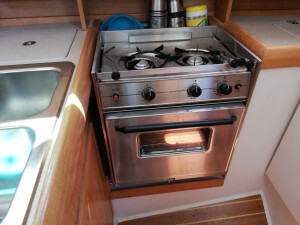 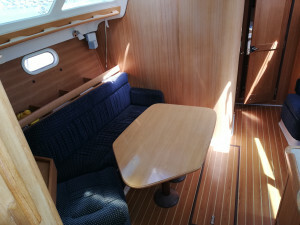 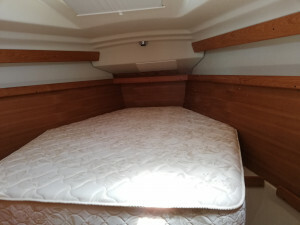 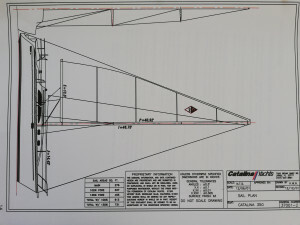 Catalina designed this boat specifically with the more specific demands of cruising in mind as opposed to the normal cruiser/racer fare that they produce. 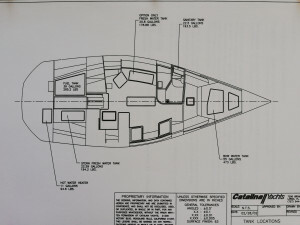 Designer Gerry Douglas's mission/brief to offer a large interior volume, good cruising payload and a light airy interior were more than fulfilled with his 350 design. 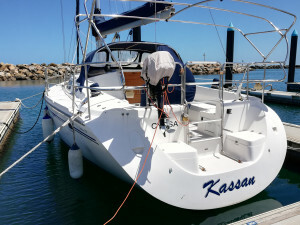 "Kassam" is a one owner boat always moored and maintained in the southern regions of Australia. 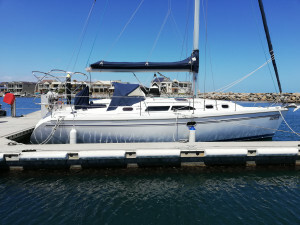 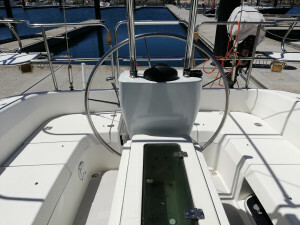 Set up for short handed sailing with all lines leading to the cockpit ,large winches, boom bag/lazy jacks, dodger/bimini and furling headsail. 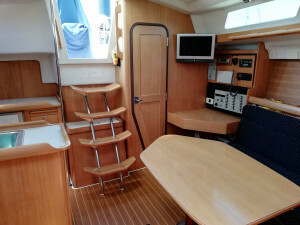 Featuring a Universal 35HP diesel and an extensive Simrad electronics suite. 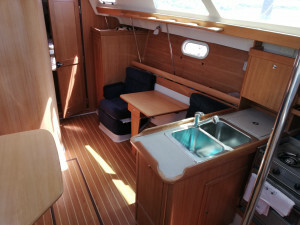 Well worth inspection by the most fastidious of buyers. 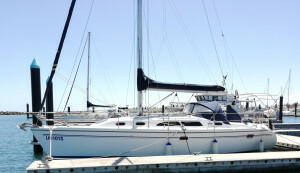 Excellent value at only $139.9K Sail Away! 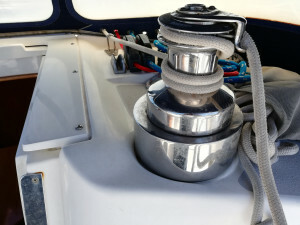 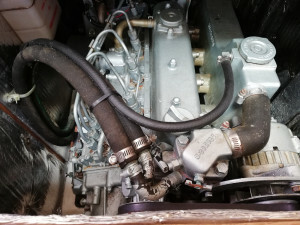 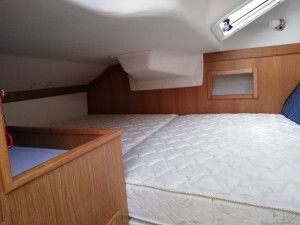 New Jeanneau, Glastron , Sirocco Inflatables , Cygnet 20 TS and Torqeedo electric engines. 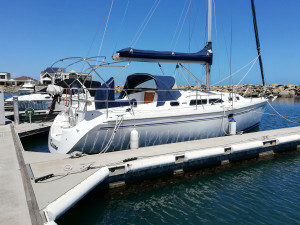 Seling a Boat in SA? 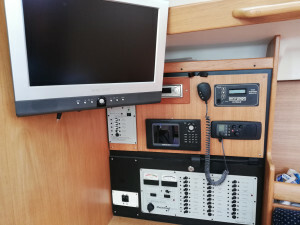 Talk toYOUR local born TEAM ! 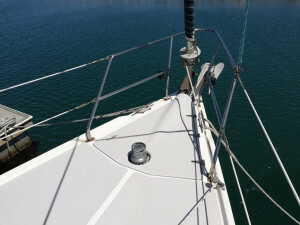 We know our waters! 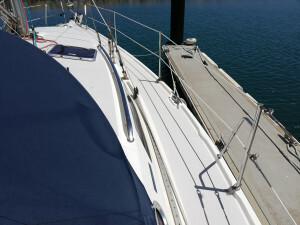 We know our boats!